Offering you a complete choice of products which include solar street lighting system, charge controller, solar street lights luminaries, solar centralized street light, solar grid tie system and led based ac power saving street light. 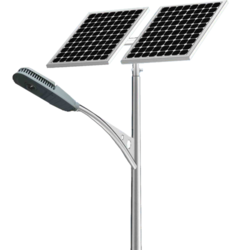 Solar Street Lighting System is a Standalone lighting system for illuminating of Remote Location, Roads, Villages, Farm Houses, Parking plots, Societies etc. 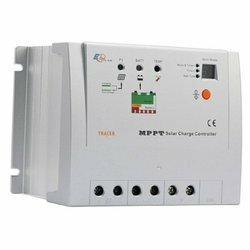 We are offering Charge Controller to our clients. 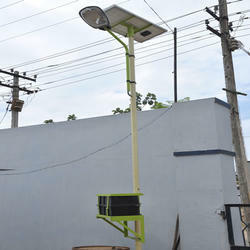 We are offering Luminaries For Solar Street Lights to our client. 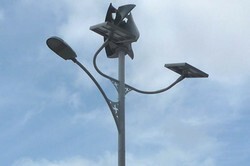 We are offering Solar Centralized Street Light to our client. Solar Grid Tie System panels engross solar verve from the sun and transfigure it to DC energy. Your power ingesting &depletion, as well as your topographical whereabouts, distresses the nature and magnitude of panels you will requisite. Since individually solar panel merely harvests an unimportant amount of energy, most solar electric systems comprise of manifold & several solar panels consistent organized in “filaments”. This is baptized a PV (photovoltaic) or solar assortment. We are offering LED Based AC Power Saving Street Light to our client. Chip: Epistar ,Bridgelux or Cree. 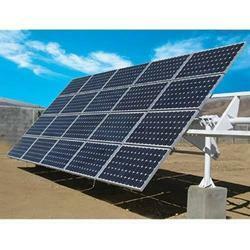 We are an acclaimed name engaged in offering our precious clients, a superior quality range of Solar PCU. The provided product is previously manufactured at our vendors' end using the superior grade raw material and ultra-modern technology in compliance with the set industry norms. 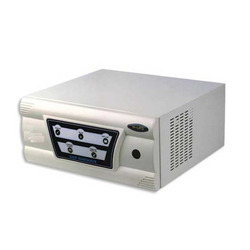 Furthermore, this product is checked on varied parameters of quality by our vendor's quality experts assuring its flawless delivery at users' end. Clients can avail the offered product from us at reasonable prices. 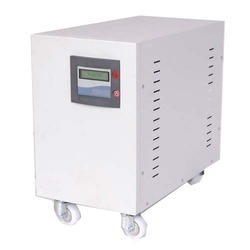 We are offering Solar Inverter to our client. 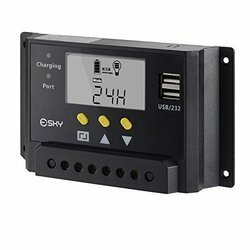 We are offering Solar Charge Controllers to the client.